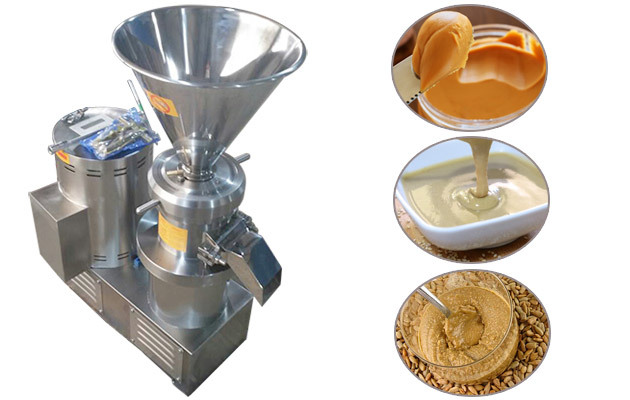 Used for peanut butter, silky, flavor, sweet and salty butter, pepper butter, sesame paste, milk, peanut milk, etc. High efficiency, different models for selection, stainless steel material production, wide application. 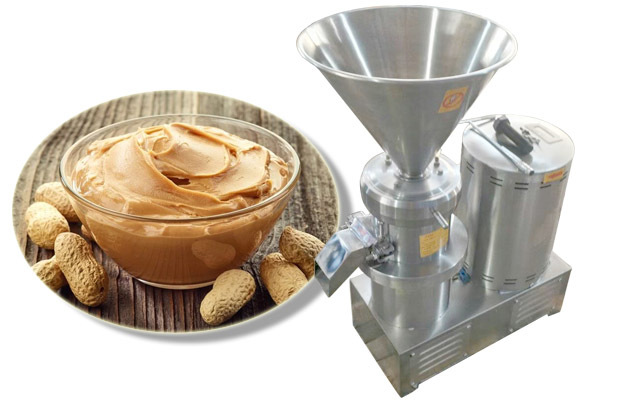 This GGJMS-80 peanut butter grinding machine is maily used to crush material into paste, jam in food, medicine, chemical area, mainly for commercial use. 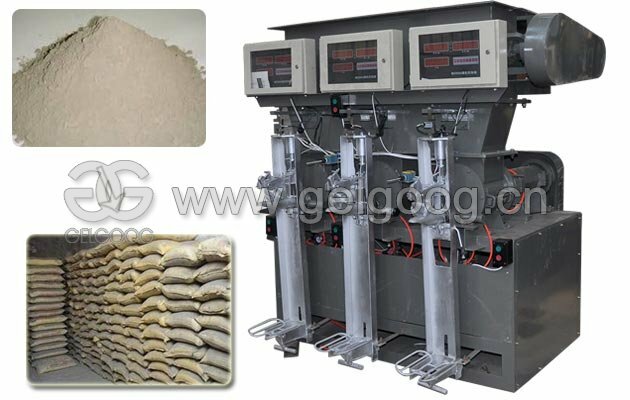 JMS colloid mill series is suitable for wet material in pharmaceutical, food, chemical and other industries crushing, can play a variety of fluid and emulsion material crushing, emulsifying, homogenizing and mixed, main technical indicators have reached the advanced level of similar foreign products. The machine is determined by the geometry, different rotor rotating in high speed under the relative motion, obtained by shearing, crushing, grinding and high frequency vibration. The crushing chamber is provided with three grinding zone, a grade for coarse grinding, fine grinding area as two level, three level for the attritor area, through adjusting the stator and rotor, can effectively achieve the required a superfine crushing effect (or cycle). 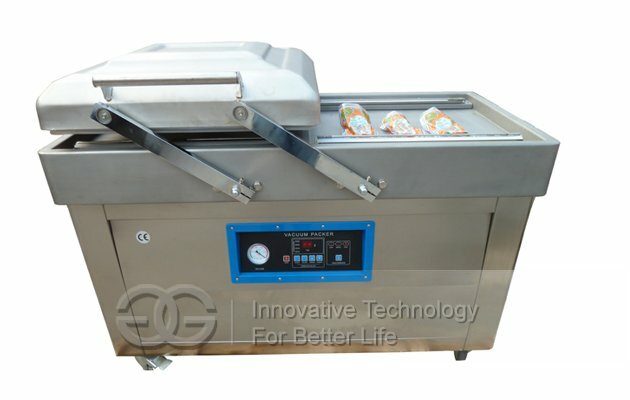 This machine has the characteristics of compact structure, smooth running, low noise, corrosion resistant, easy cleaning, convenient repair. Is currently the most ideal equipment in the wet ground. 1. Food industry: Aloe, pollen, pineapple, hawthorn, carrot, juice, fruit juice, jam, fruit juice beverage, ice cream, food stuffing, red bean paste, coconut, lotus seed paste, cream, corn, bean paste, soy milk, peanut milk, peanut butter, sesame, malt flavor, dairy products, beverage,, chicken, seasoning, emulsifying pigskin, pet food. 5. Construction industry: all kinds of internal and external wall coating, waterproof anti-corrosion coating etc. 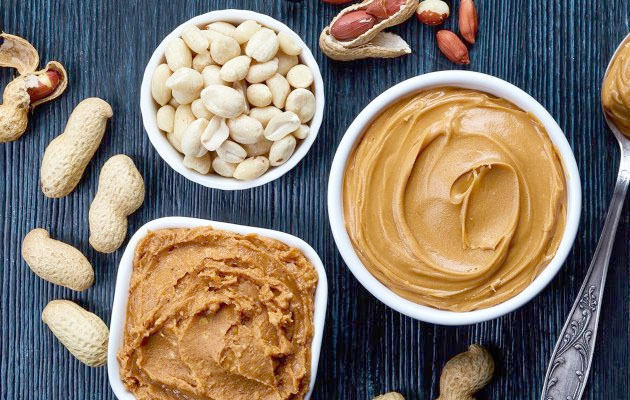 The raw material could be peanut, sesame seed, coconut, mustard, almond, cocoa bean, soy bean, etc. Q. Do you have manual or video for operation? 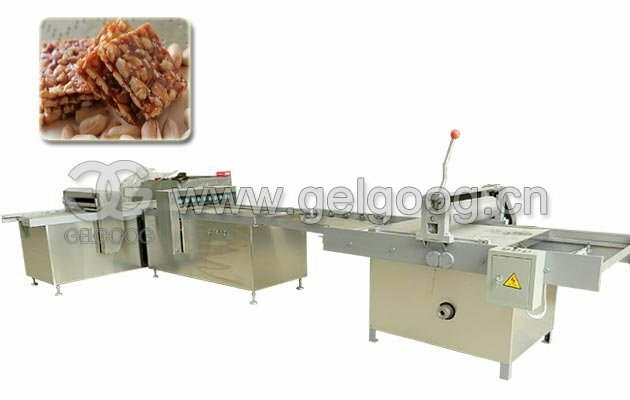 A: We have operation manual and video for peanut butter making machine on your request. Q. 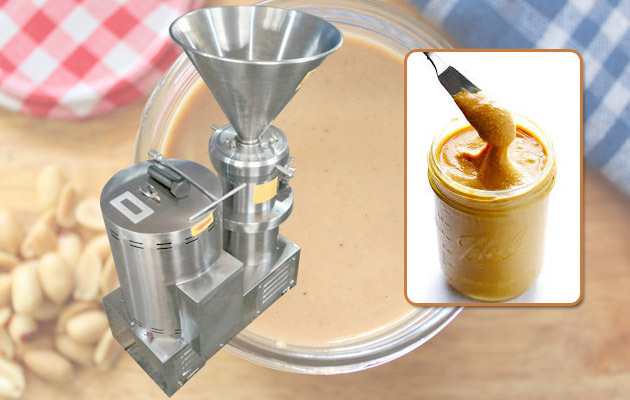 Can i use this machine for making peanut butter? 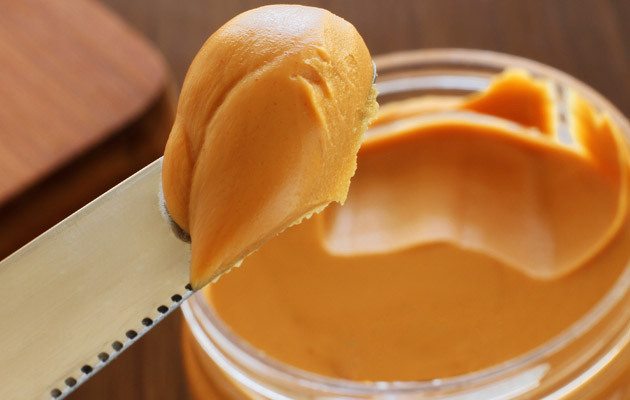 A: Sure, before grinding peanut butter, you'd better cut peanuts into peanut particles, easy for making peanut butter. 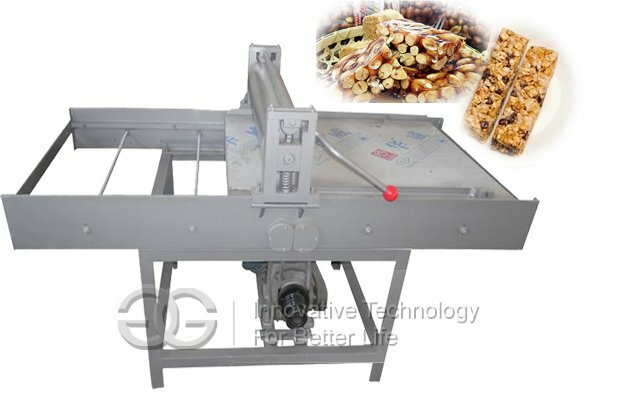 Q. I want to make 100 kgs peanut butter per hour, which model is better? 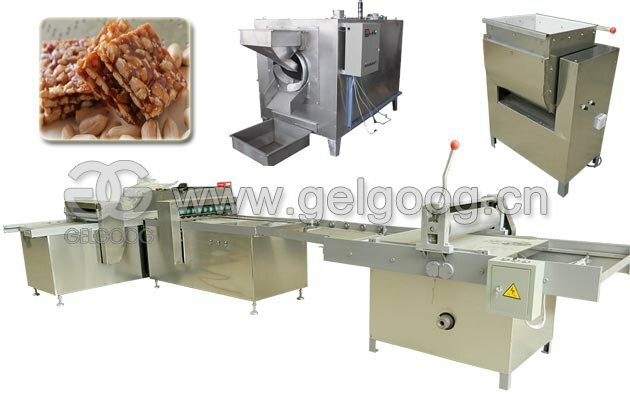 A: GGLMS-80, if you want to make large production capacity, we have other models for selection. Q.How much is the peanut butter making machine? A: Specific price will be given to you based on your detailed requirement.